Have a Ball this Fall in Macon! Fall is quickly approaching! I know, it&apos;s hard to believe since it&apos;s still 100°F outside, but I promise it is. With cooler weather on the horizon, celebrate a break from the heat at some of the upcoming festivals and events in Macon. Here&apos;s a list of some exciting events happening this fall! 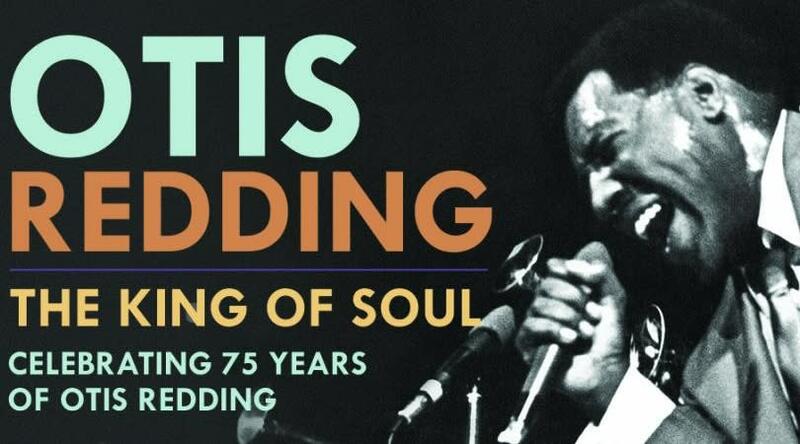 September 9, 2016 marks the legendary Otis Redding&apos;s 75th birthday and to commemorate this music great, the Otis Redding Foundation is having a weekend long celebration! The party will kick-off on Friday, September 9 with live music and entertainment and a special screening of "Unsung, The Story of Otis Redding" at Douglass Theatre. It will continue on Saturday with "A Picnic Under the Stars with Otis Redding" at Coleman Hill. The big celebration will be on Sunday with "An Evening of Respect Musical Tribute Concert" at the Macon City Auditorium including a Redding brother reunion and musical performances by Chuck Leavell and Robert McDuffie just to name a few! 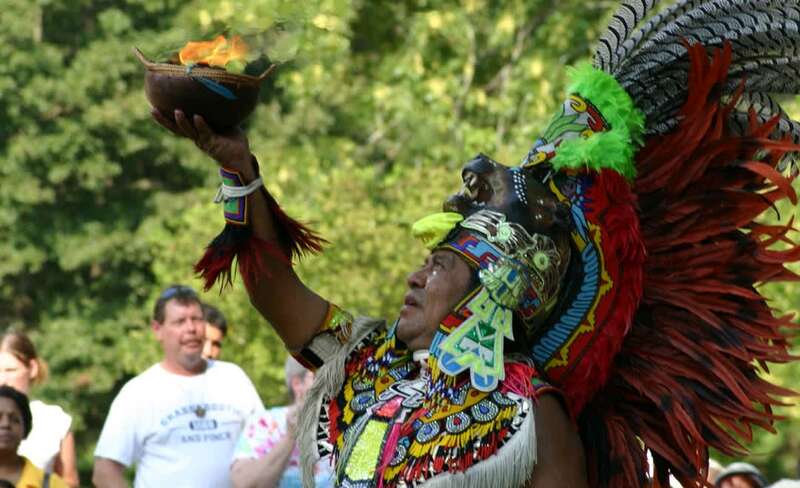 The Ocmulgee Mounds National Historical Park&apos;s annual event happening September 17 - 18, is one of the largest Native American gathering in the Southeast! 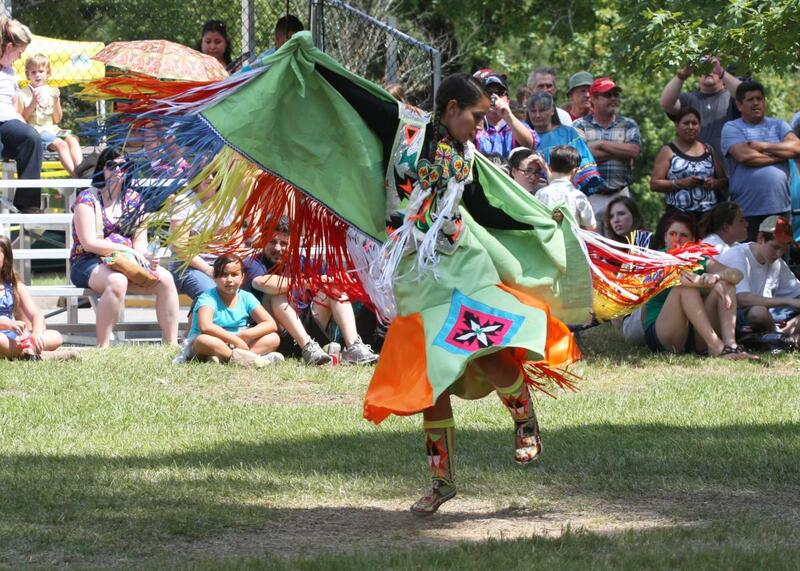 More than 200 craftsman, dancers, storytellers, living history demonstrators, and other with ties to the region all gather in a place with a rich Native American history. The celebration shares this vital piece of American history with over 17,000 guests to the monument each year, allowing new generations to understand the Native American heritage, arts, and culture first-hand through interaction and observation. This year&apos;s event will also feature a group from Alaska! Hosted by The Georgia Allman Brothers Band Association, GABBAFest reunites Allman Brothers fans from around the world. 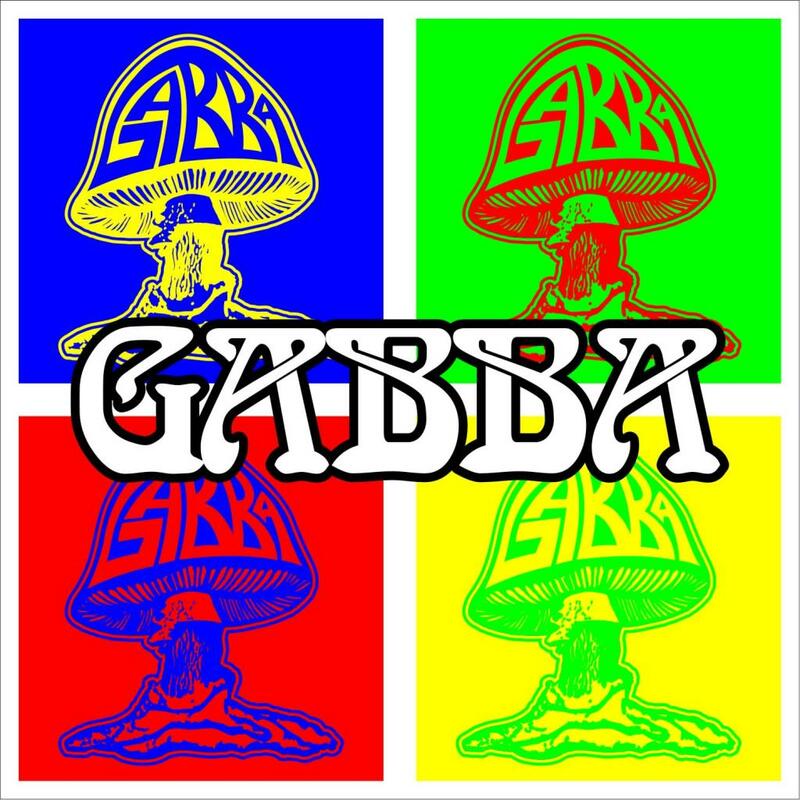 Proceeds from the festival are donated to charities and non-profits within the Middle Georgia area as well as musicians and members of the GABBA family who have medical needs. This music-filled weekend will feature artists like Robert Lee Coleman, the Night Owls, and more! Take a one-hour tour guided of Riverside Cemetery by actors portraying fascinating, deceased Macon residents. 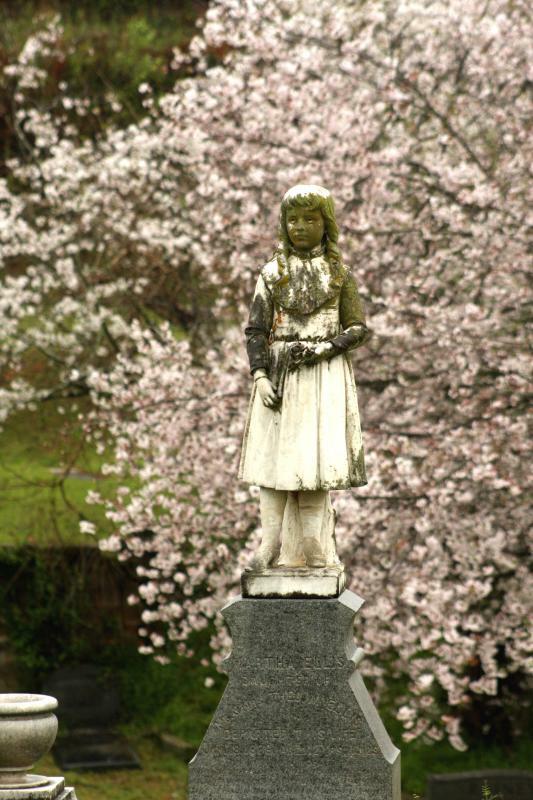 Meet the ghosts of Macon on this unique and interesting tour on select weekends in October! Celebrate the upcoming Fall season in Macon and discover why "Soul Lives Here."